Today I will be looking at reviews of Chamber of Secrets on other blogs. I hope you enjoy them as much as I did. 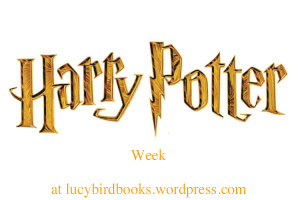 I’m trying to use different blogs every day but do check out some of the previously mentioned blogs, most of them also review Chamber of Secrets. And you can find my review on the previous post.